WASHINGTON–(BUSINESS WIRE)–On the 30th Anniversary of the enactment of the National Childhood Injury Act and during the Seventh Annual Vaccine Awareness Week Nov. 13-20, 2016, the non-profit National Vaccine Information Center (NVIC) is renewing its call for an end to the 1986 product liability shield Congress gave vaccine manufacturers for injuries and deaths caused by government licensed and mandated vaccines. 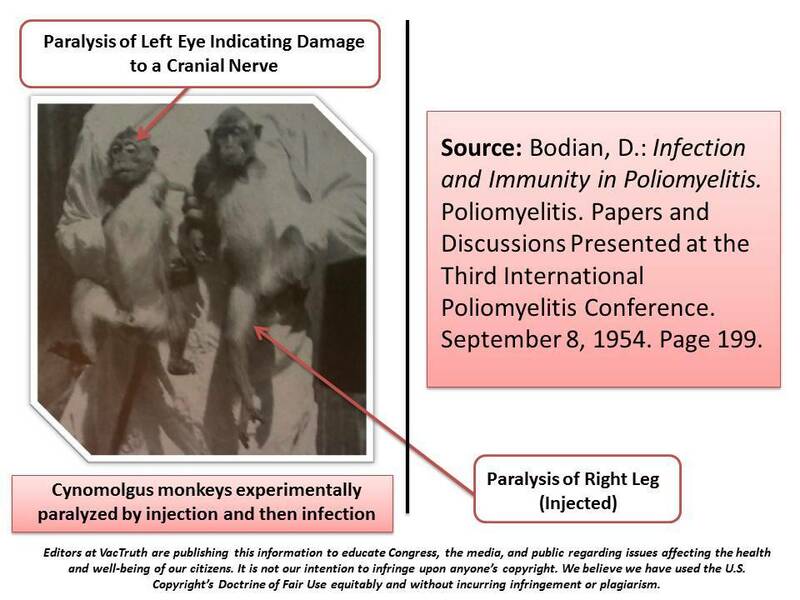 In the 1986 tort reform legislation that created a federal vaccine injury compensation program alternative to product liability and malpractice lawsuits, NVIC co-founders secured vaccine safety informing, recording and reporting provisions that have not been enforced. In 2011, the US Supreme Court banned design defect lawsuits when there was evidence a drug company could have made a vaccine less reactive. Between 2011 and 2016, medical trade associations and special interest groups funded by pharmaceutical companies and government have lobbied state legislatures to remove non-medical and severely restrict medical vaccine exemptions. The federal vaccine injury compensation program (VICP) has paid $3.5 billion to victims of vaccine injury and death, but two out of three claims are denied. Today, most of the VICP awards go to adults injured by flu vaccine and not to children injured by vaccines required to attend school. The law preserved the right for vaccine injured persons to bring a lawsuit in the court system if federal compensation is denied or is not sufficient. By 2012, the U.S. Court of Claims had awarded over $3 billion dollars to vaccine victims for their catastrophic vaccine injuries, although two out of three applicants have been denied compensation. 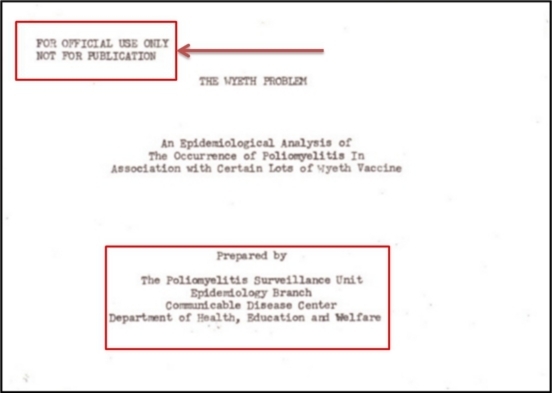 Below are links to the National Vaccine Injury Act of 1986 broken down into specific sections, as listed by the US Government Publishing Office. The law may also be viewed in its entirety on the US House of Representatives Office of the Law and Revision Council here. After being censored by Robert De Niro’s Tribeca Film Festival, the “most dangerous documentary in medical history” is playing for a full week, beginning this Friday in New York! “VAXXED: From Cover-Up to Catastrophe” has already made history by being the first medical documentary in history that the entire mainstream media attacked without even seeing it. Click here to get tickets beginning Wednesday 3/30 (they will be sold out very, very quickly). Also click here for the official film website. A special group ticket price is available for $8/ticket for groups of 25 or more, but those tickets must be purchased in person at the box office. Click here to view the exclusive video interview of Del Bigtree, producer of VAXXED, who was totally censored by ABC World News Tonight. “There was a private party upstairs with a few Congress people and senators here that night.” the bartender stated.